AS-Motor is committed to providing its customers with the highest quality experience by partnering with qualified sales and dealer networks. AS-Motor conducts over 1,000 product demonstrations annually as well as regular service and sales training. Consistent customer support extends to our in-house service team and rapid delivery of spare parts to keep your AS machine up and running. Original AS-Motor spare parts are available for up to 30 years for many products and ensure long-term satisfaction with your machine. 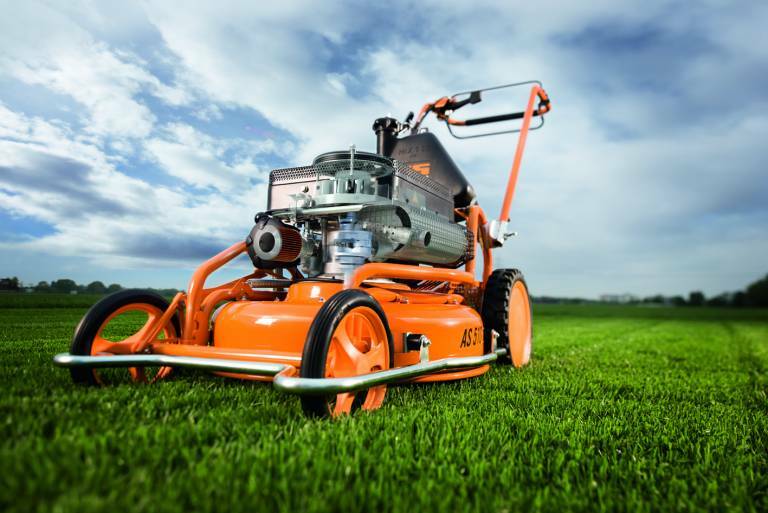 Quickly find the correct part for your mower on our spare parts platform and print out the appropriate list to facilitate the ordering via our authorised dealers.